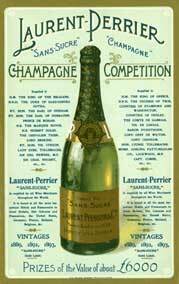 Since the twentieth century champagne has widely been seen as inherently French both in France and abroad. In When Champagne Became French, Kolleen M. Guy takes a close look at how this regional sparkling wine came to represent French national identity. Guy not only shares the history of the champagne industry, focusing on the years 1820-1920, but also details the organic qualities of the Champagne region that are believed to contribute directly to the quality of champagne. A burned Champagne House after the 1911 riots. What makes the story of When Champagne Became French historically compelling is Guy’s detailed account of how champagne came to be known as French and how the French saw champagne as representative of their glory and sophistication. 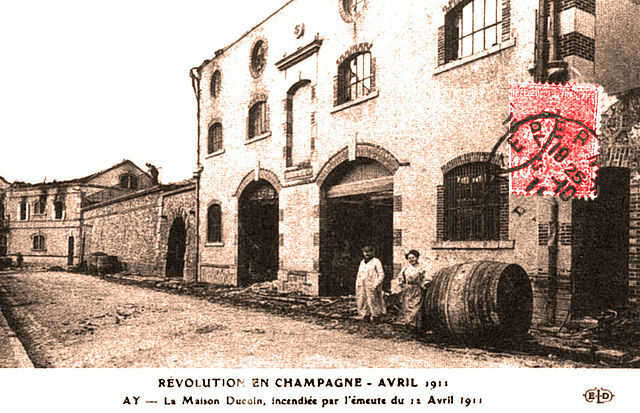 French wine-makers presented the protection of the name champagne and the importance of the Champagne region to champagne making as a national issue. One thing on which the wine-merchants and wine-makers could agree was that the French champagne industry needed the French government’s protection to combat foreign or fraudulent champagne. In this way, protecting the elite status and authenticity of champagne that came from the Champagne region became linked with protecting French national interests. 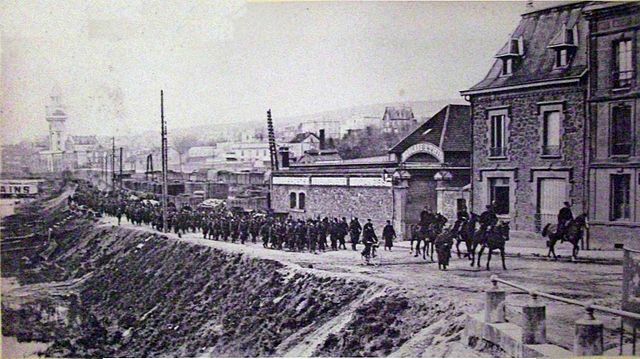 French troops mobilized to respond to the revolt of winemakers in Champagne. In telling the story of how champagne came to be associated with French identity Guy discusses various marketing techniques used in the Champagne industry from 1789-1914 which explain how champagne came to be associated with luxury and celebration. She also examines the concept of terroir, the organic properties of the vineyard, that together with the individuality and dedication of the wine-maker, combine to make a region’s grapes unique. 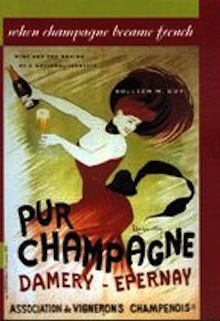 She shows how the campaign for champagne set a precedent for associating region, product, and nation in France. After champagne became French so did many other regional products such as brie cheese and bordeaux wine. When Champagne Became French is not just a great history book; its discussion of wine-making and the wine-industry will impress wine connoisseurs. In fact, it did just that. When Champagne Became French received the 2004 Champagne Veuve Clicquot Wine Book Prize and the 2003 Gourmand International World Book Awards prize for “Best Wine History Book.” This story of the journey of champagne from a regional wine to a national product indicative of modern French identity at home and abroad makes When Champagne Became French an interesting book for all readers.